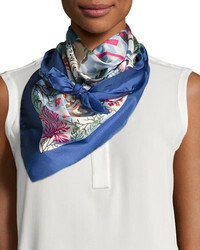 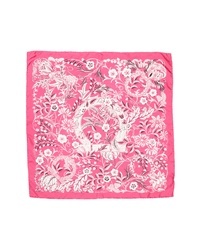 Salvatore Ferragamo Floral Silk Scarf $230 Free US shipping AND returns! 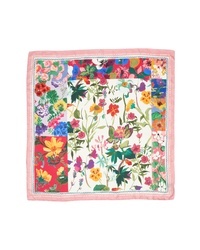 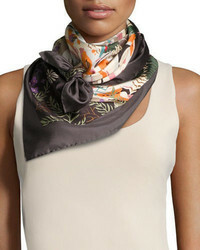 Salvatore Ferragamo Botanic Foulard Silk Scarf $380 Free US shipping AND returns! 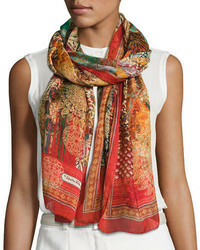 Salvatore Ferragamo Gancio Silk Scarf $230 Free US shipping AND returns! 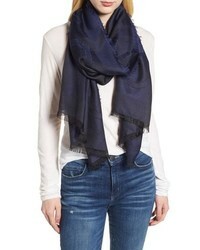 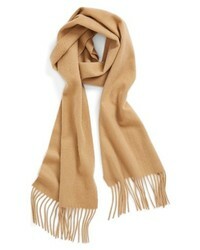 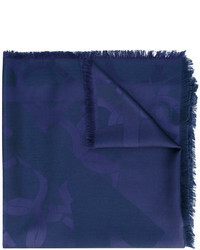 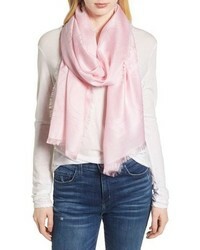 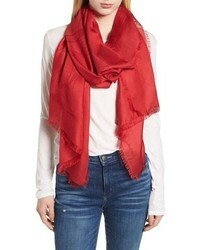 Salvatore Ferragamo Gancio Scarf $350 Free US shipping AND returns! 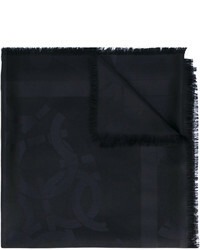 Salvatore Ferragamo Gancio Monogram Scarf $444 Free US Shipping! 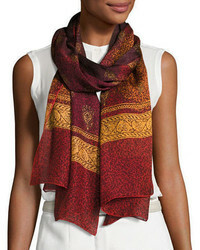 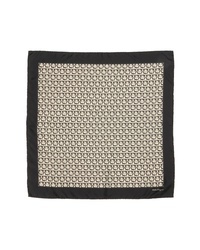 Salvatore Ferragamo Gancio Monogram Scarf $410 Free US Shipping!